Sooooo...I didn't quite sew up the storm for Kid's Clothing Week that I had envisioned because life got in the way as it tends to do. But I did finish up at least one outfit - a pretty cute one, at that. All's well that ends well, right? I've really enjoyed checking out all the amazing clothes people whipped up last week - so much inspiration! 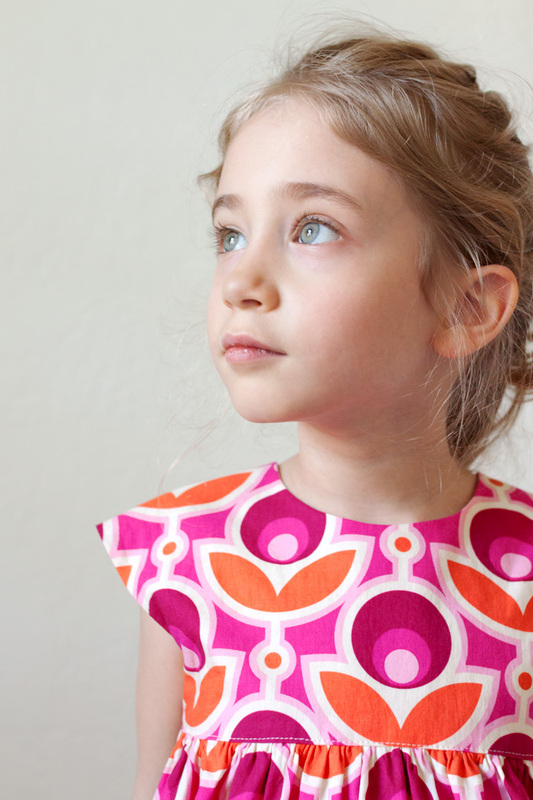 I had originally planned to make Straight Grain's Bubble Dress along with Rae's Geranium Dress but my lack of yardage required a change in plans. 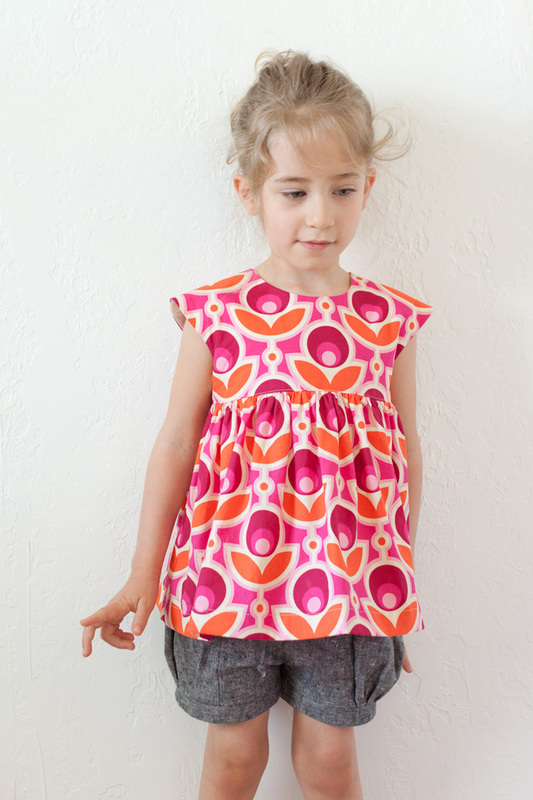 I ended up making a Geranium top along with some adorable bubble pocket shorts using Elegance and Elephant's awesome pattern. The kiddo loved the top so much she cried when I tried to take it off so I'd say that was a success. I'm excited that the shorts fit since store bought shorts can be hit or miss...usually if they fit in the waist then they're too short in length. 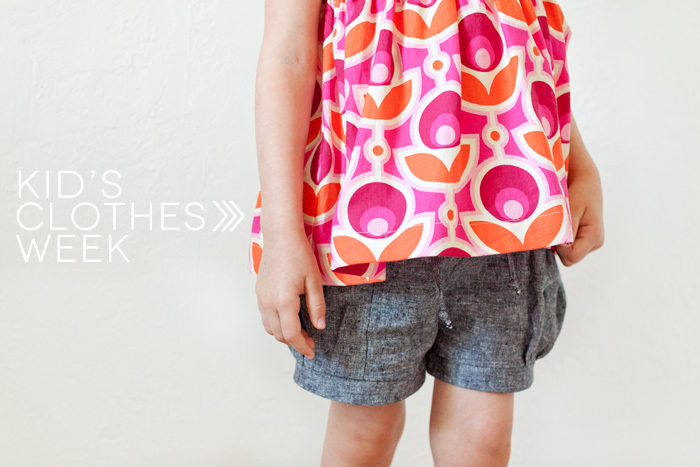 I'm definitely going to have to make more of these shorts soon - they're just too cute! What a cute outfit. Love your fabric choices. Love it. Very cute combination with those shorts. Stunning! I love everything about this outfit! Love this outfit , both fabric and patterns. Beautiful outfit - love it! Adorable top! 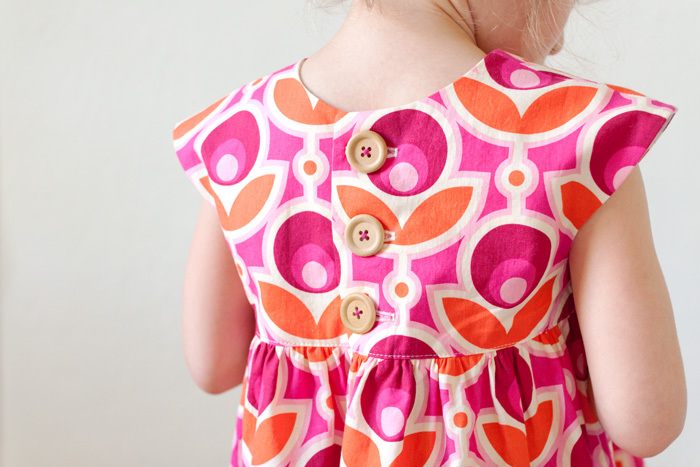 Love your choice of buttons -- and your perfect topstitching! Lovely outfit. I made the bubble shorts too and we all love them. The Essex yarn dyed linen is gorgeous! this outfit is such a perfect match! 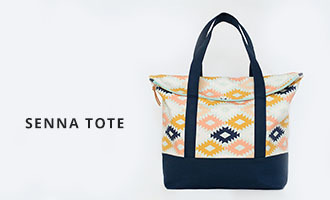 Love the bright color pop with the linen - seriously perf! Oh, this outfit is just stunning! Love the pop of color against the shorts. Those shorts will be in heavy rotation this summer, I'm sure! Great job. Cute!!! I love those shorts! Love that top! Too cute! Great combo! Don't you just love that linen?! I would buy bolts of it if I could, in every color. Lovely, lovely super ute outfit!!! Yep, that outfit is perfect. And your daughter is stunning! ooh this is really really gorgeous!! 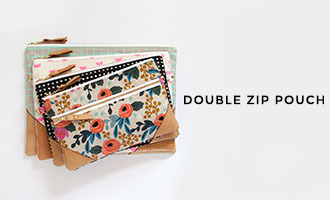 Love the fabric pairings here. And I always love your photos so much!! Gorgeous eyes on such a sweet girl!!! Love the outfit too! Love the bold print against the subtle linen. So cute- the outfit and your sweet girl!